Happy Top 10 everyone. What a great episode today with John Rocha and Matt Knost welcoming Grae Drake (NO Ys!!!) to the show. In honor of this weekend’s Oscar telecast, they chose a topic centered around the golden awards for movie excellence. They decided on the Top 10 Best Actors “snubs”, but they did not mean that it was someone like Jake Gyllenhaal not being nominated for Nightcrawler (which was an insane crime). They meant actors who had been nominated for an Academy Award, but lost to another actor. That lead to a funny falsetto version of this post coming from Mr. Rocha’s lips. Really … listen to it. And you really should be listening to the Top 10 Show because, according to Cinema Blend, the Top 10 Show is one of the “5 Podcast Every Movie Fan Needs to Check Out.” That is awesome. Congratulations to John and Matt. Their weekly excellence is being heard and recognized. The best is yet to come. By the way, Grae continued the streak of outstanding guests on the Top 10 Show. She was very funny, witty, and added some great insight to the banter. As for the topic, as I researched it, I found way more examples from the 1990s than any other decade. That was strange considering I did not watch nearly as many movies then as I do now. #10. 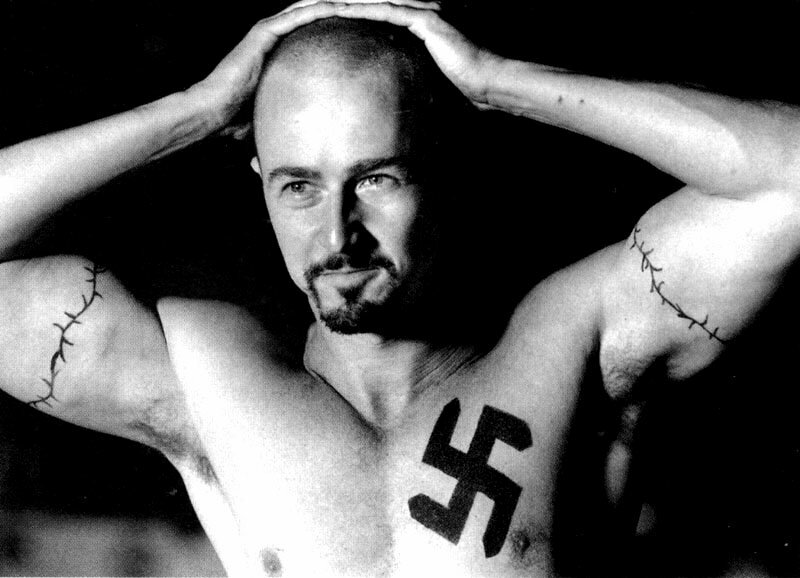 Year: 1993 Edward Norton (American History X) over Roberto Benigni (Life is Beautiful). Yes I have never seen the Benigni performance, but that does not mean that I can’t replace it with a performance that was top notch. I debated this one as I considered Tom Hanks in Saving Private Ryan as well, but I found Norton’s performance to be one for the ages. One could argue that Edward Norton has never come anywhere close since. #9. Year: 2000. Tom Hanks (Castaway) over Russell Crowe (Gladiator). I did love Gladiator, but there is no comparison of the performance of Crowe compared to Tom Hanks. Tom Hanks spent a huge chunk of time on the island without using any words and you know every emotion going through his mind. Plus, he is able to create a character out of a volleyball fully through the power of his performance. Very few actors on the planet could pull this role off, but Tom Hanks did it. #8. Year 1974. Al Pacino (Godfather 2) over Art Carney (Harry & Tonto). 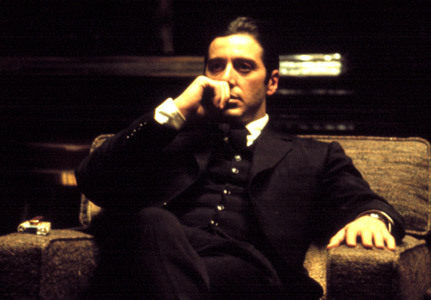 Godfather 2 is considered one of the greatest movies of all time and Al Pacino was the heart of that film. How did he lose the Oscar, even to a legendary actor such as Art Carney? Then, because Al Pacino did not win this award, later on in his life, the Academy had to give him an award for a much inferior performance in Scent of a Woman (still coming on this list…) that cost other deserving their chance for an Oscar. #7. Year: 1991. Robin Williams (The Fisher King) over Anthony Hopkins (The Silence of the Lambs). Now, yes, Anthony Hopkins’s Hannibal Lector is in the EYG Hall of Fame. And yes he was brilliant. But the truth is that Hopkins was only on screen around 16-17 minutes. That is a supporting actor. 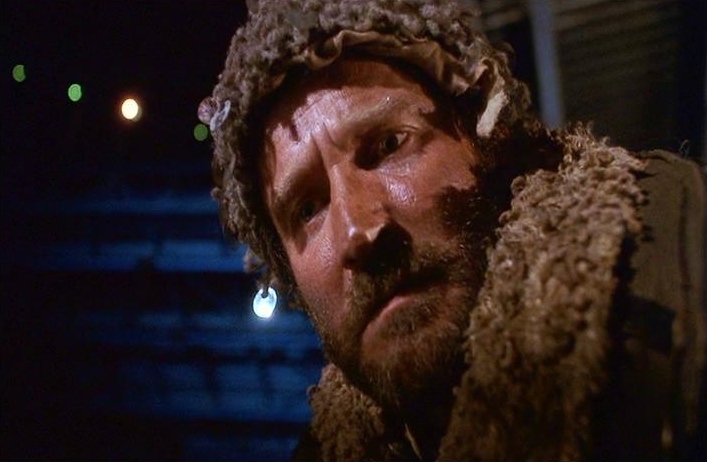 Robin Williams gave one of his greatest performances as The Fisher King! The homeless man who had slipped into a horrible life after the death of his beloved wife, Robin Williams showed the full range of his skills. Oh, and of course, Robin Williams is also in the EYG Hall of Fame. #6. Year: 1943. Humphrey Bogart (Casablanca) over Paul Lukas (Watch on the Rhine). I will admit that I do not know who Paul Lukas is and I have never seen Watch on the Rhine, but it is Casablanca! And it is Humphrey Bogart. Another one of those actors/characters so iconic that you cannot imagine that he did not win the award. I was shocked when I saw that he had not won for this role. He was the heart of this film and he helped make it one of the most recognized and beloved film of all time. #5. Year: 1992. Clint Eastwood (Unforgiven)/ Denzel Washington (Malcolm X) over Al Pacino (Scent of a Woman). I could not make a decision with this one, so I decided to give it to both of them. This was Eastwood’s best performance in my eyes and Denzel becomes the radical activist. All because Al Pacino was given an award for a film that was below his past filmography. #4. Year: 1993. 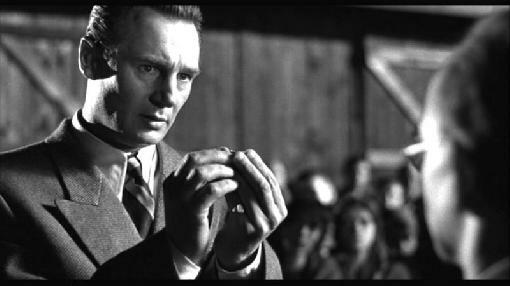 Liam Neeson (Schindler’s List) over Tom Hanks (Philadelphia). Another performance that is great, when speaking about Hanks. Yes, it had the whole AIDS thing working for it, but there is just nothing more powerful than the true story of Oskar Schindler as a Nazi who went out of his way to try and save as many Jewish people as he could by putting them to work in his own factory. Another performance that has to be considered the best of an actor’s career. Liam Neeson is amazing in this role and the emotions are real. The film is a tough watch, but Liam Neeson’s character arc is tremendous. #3. Year: 2014. Michael Keaton (Birdman) over Eddie Redmayne (The Theory of Everything). Sure, Redmayne does a nice job as Stephen Hawkins. but the fact is that movie is at best average. Michael Keaton returned to significance here as the washed up actor who had played a former super hero. Many people considered this like an autobiography of Keaton himself. Birdman was a great film and Keaton rebuilt himself to get roles in Spotlight and Spider-man: Homecoming. #2. Year: 1964. Peter Sellers (Dr. Strangelove) over Rex Harrison (My Fair Lady). Peter Sellers is brilliant in Dr. Strangelove. He plays three distinct roles: Dr. Strangelove, President Merkin Muffley and Group Captain Lionel Mandrake. Each of the roles were separate, and you never doubted that they were different characters. He is hilarious. Many times the Academy likes these kind of multiple roles, so I am not sure why this one was overlooked. Peter Sellers, another EYG Hall of Famer, brings so many layers to his three characters and helps to make this a classic film. #1. Year: 2008. Mickey Rourke (The Wrestler) over Sean Penn (Milk). When this topic was first mentioned, this was the first thing that popped into my head. As a wrestling fan, I remember how this film came out and everyone fell in love with it and how it brought Mickey Rourke back from nothing. Randy “The Ram” Robinson was a character who I could, sadly, see in many of my favorite professional wrestlers of the past. One of the most realistic portrayal of the world of professional wrestling without sacrificing character. 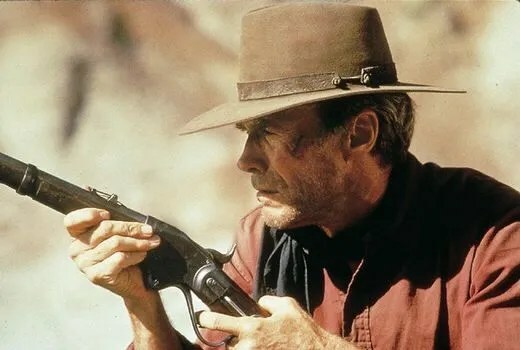 I remember watching the awards ceremony with full expectation that Rourke was winning. Everyone I had hear said that Rourke was sinning. It wasn’t even close. And when the announcement was made that it was Sean Penn, I felt robbed and I can’t imagine what Mickey Rourke must have felt. Brilliant performance. Honorable mentions: Deniro (Taxi Driver) over Finch (Network), Morgan Freeman (Shawshank Redemption) over Tom Hanks (Forrest Gump), Johnny Depp (Sweeney Todd) over Daniel-Day Lewis (There Will Be Blood), Gary Oldman (Tinker, Tailor, Soldier, Spy) over Jean Dujardin, Denzel Washington (Fences) over Casey Affleck (Manchester by the Sea), Clark Gable (Gone With the Wind) over Robert Donat (Goodbye, Mr. Chips). Good luck to all the nominees this coming Sunday at the Academy Awards.